Dementia is a growing health problem, with an anticipated increase in the number of cases of 156 per cent between now and 2051, according to statistics from the Alzheimer’s Society. This equates to two million people, and the burden will fall on rural areas where there are significantly higher proportions of elderly people. The burden will impact farming businesses, communities and the rural economy, yet little is known about how this impact will manifest itself and what kind of specialist care networks will need to be in place to tackle it. “Farming, Dementia and Networks of Care” is the first project of its kind to focus specifically on farming communities and dementia, and its results will be useful for farming communities, healthcare and service providers, and academics researching the condition. Funded by the Seale Hayne Educational Trust, the project will be carried out by Dr Richard Yarwood and Dr Claire Kelly from the School of Geography, Earth and Environmental Sciences. They will be guided by a steering group including Joanne Jones from the Farming Community Network and chaired by Ian Sherriff, Academic Partnership Lead for Dementia at Plymouth University Peninsula Schools of Medicine and Dentistry. 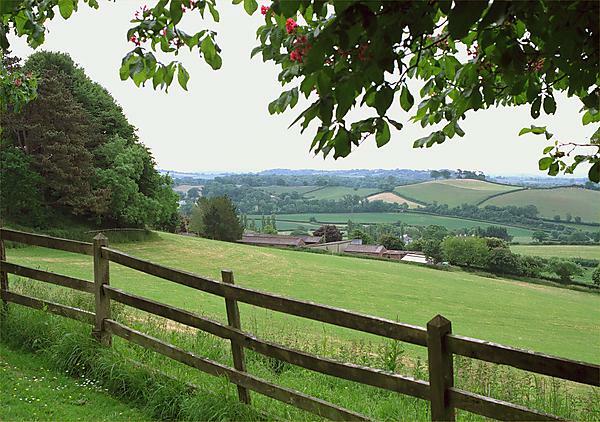 The project, which will begin as a pilot in Devon, will investigate how farmers, their families and carers cope when they are affected by dementia. There are three main objectives – to consider the impact of dementia on farming businesses; to evaluate how dementia affects farming families and communities, and; to consider how voluntary and state agencies can support farming families with dementia. Dr Yarwood (r.yarwood@plymouth.ac.uk), Dr Kelly (claire.kelly@plymouth.ac.uk) or Ian Sherriff (ian.sherriff@plymouth.ac.uk) for more information.